Join Eco-A and co-host Susan Edwards for a seasonal series of walks featuring the special qualities of some of our common plant friends. 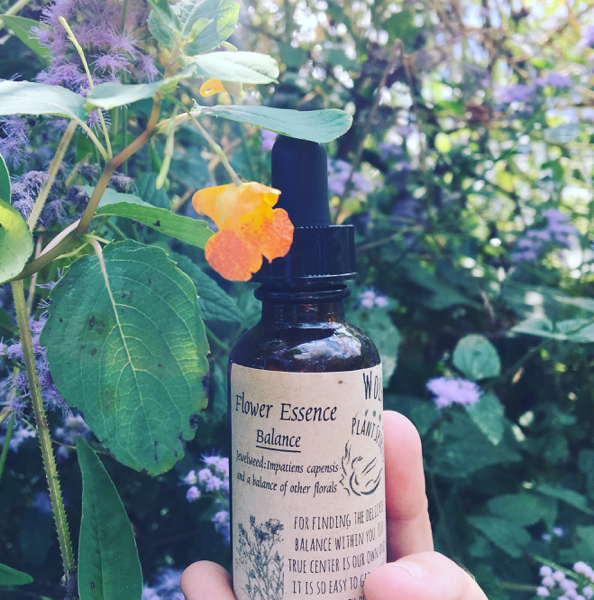 Susan will introduce us to the edible and medicinal qualities of some of our most common trees and “weeds” – some you may be surprised to find growing along a sidewalk, fence or in your own backyard. Old timers knew the restorative value of the first green shoots of spring, such as Chickweed, Violets and Dandelion. We’ll show you how to identify these easy-to-get-to-know early spring greens and discover the many benefits they share. 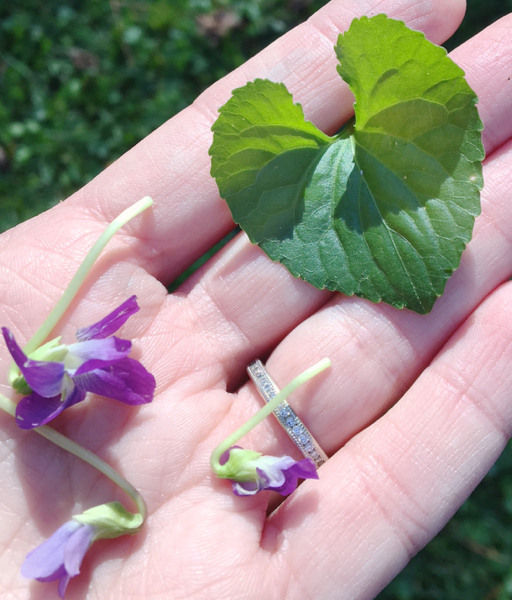 We’ll give an overview of many spring plants in our region’s ecosystem, and we’ll have the opportunity to taste some foods made from locally gathered spring-green starlets. If you have not visited Pine Lake, you’ll be pleasantly surprised to find this very small city tucked away on Atlanta’s east side. Historically small lots on slopes leading down to a lake and stream host more trees and greenery than many larger neighborhoods. Considered “out in the country” until just the last few decades, it’s not too much to compare life in Pine Lake to living in a park. Fee $10. More about Susan Edwards: Susan is a Naturalist Educator and lives in Pine Lake, Georgia with her musician husband Dan and their two young children, Murphy and Lily. She has degrees from the University of Georgia Athens in Entomology, Ecology, and a Master’s of Education in Environmental Education. She has worked in numerous educational settings from Audubon and Nature Centers, Fernbank Museum of Natural History in Atlanta, public schools, and as a naturalist at Reggio Emilia inspired preschools. Susan has been interested in plants and their myriad of uses since growing up exploring the Great Plains ecosystems in Oklahoma as a young girl, where her classroom was nature. Playing in the grasses and creeks, she was “always mixing various plants and mud and making various concoctions.” After moving to Georgia, she was able to learn about the eastern Piedmont region and explore the wilds of the South. In high school she had the opportunity to learn from naturalists in several fields at Fernbank Science Center. 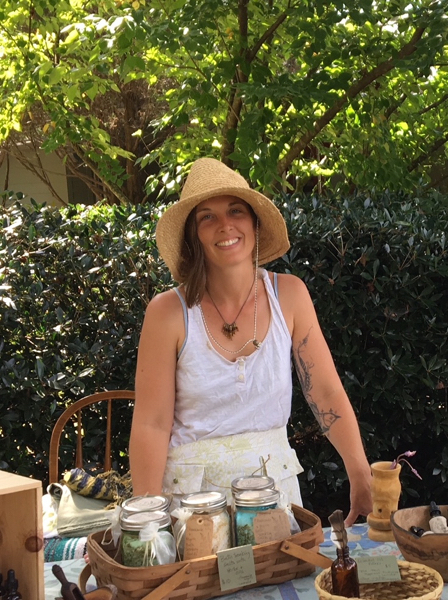 In college she expanded her knowledge base, and through international travel experience furthered her study of medicinal plants in other regions. She says: “It was always out there on the edge of my work and experiences, always calling to me in a strong yet whispering way. And finally as an adult I’ve been fortunate enough to truly be able to dive deeper into this healing world of plants and beyond.” Susan continues to learn from regional herbalists in Georgia and the Southeast, gathering new knowledge and experiences with plant uses and the natural world and our deep connection to it.